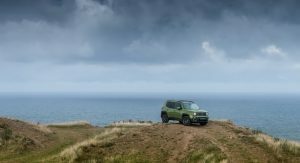 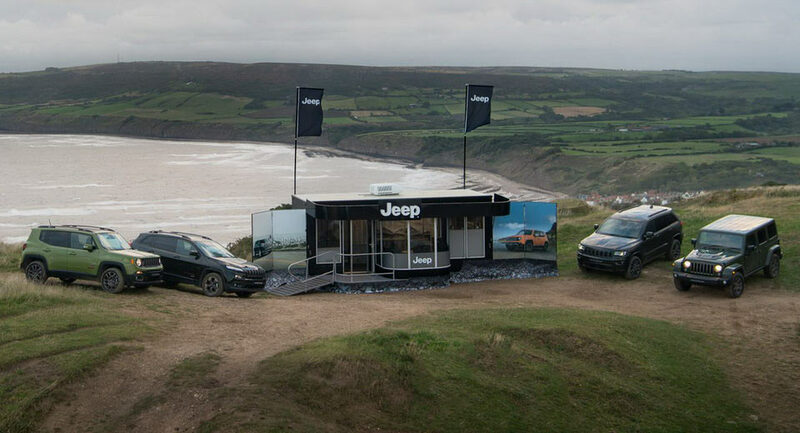 In order to mark their 75th anniversary while also promoting their off-road heritage, Jeep has created the first ever pop-up dealership which you can reach only with a 4×4. 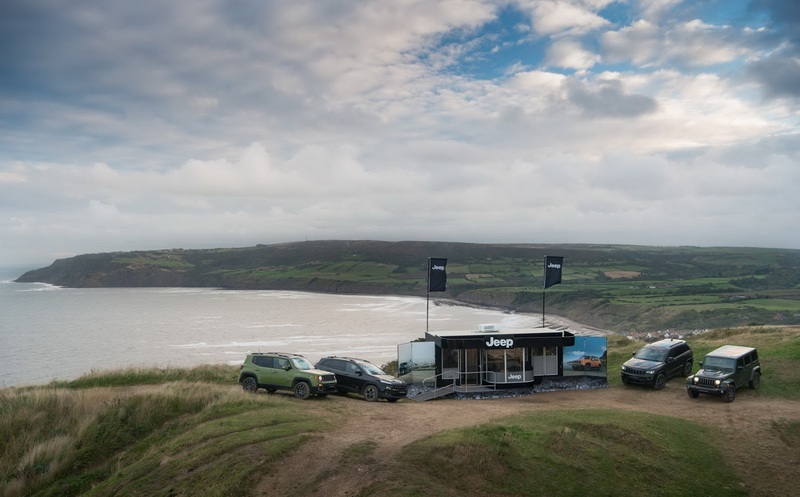 The so-called ‘dealership’ opened for three days at Robin Hood’s Bay in North Yorkshire, positioned on the edge of the cliffs overlooking the North Sea. 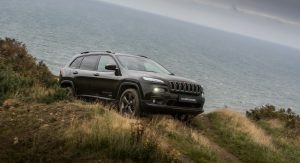 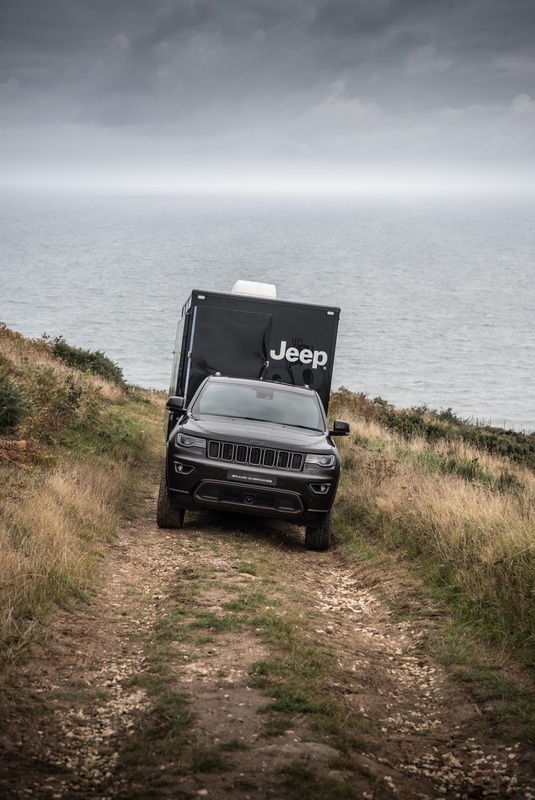 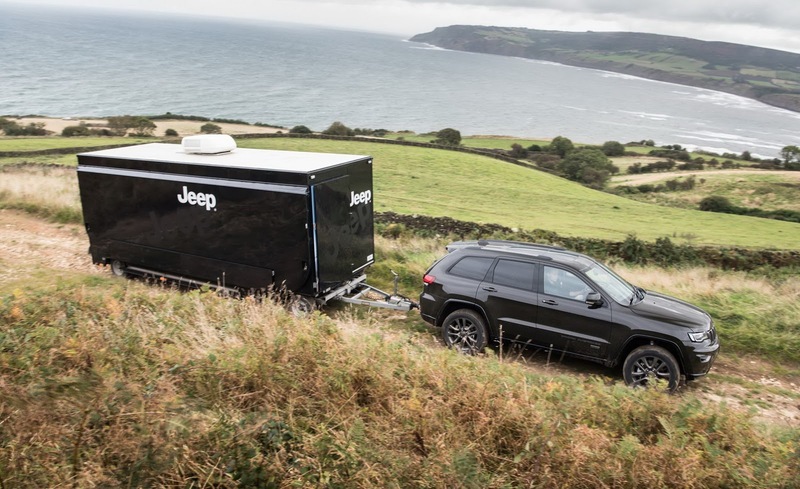 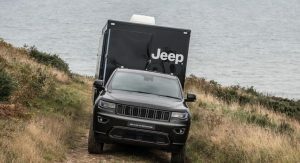 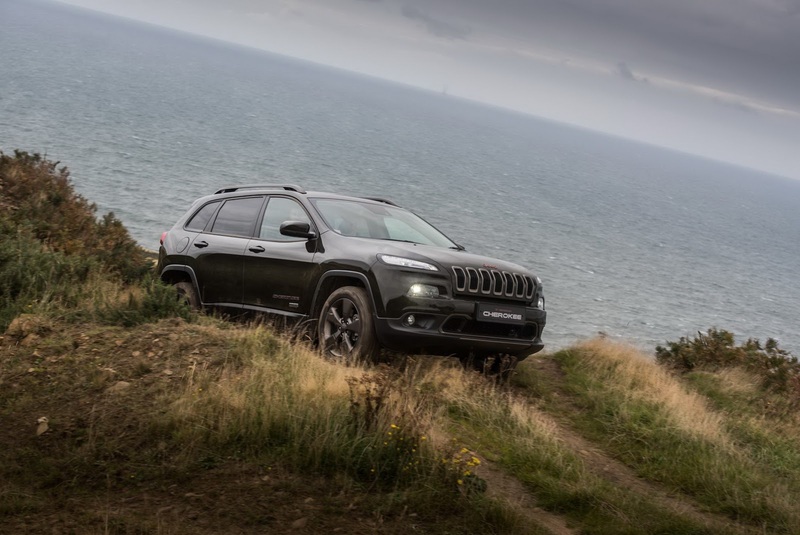 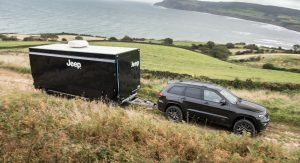 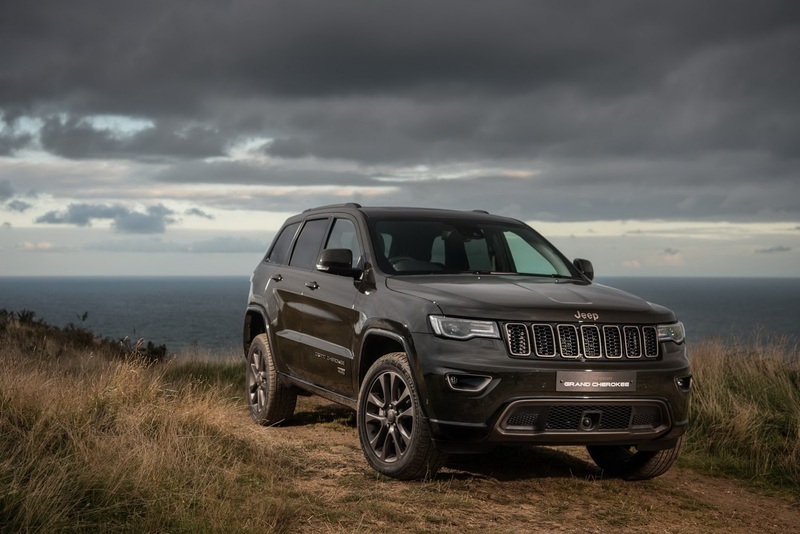 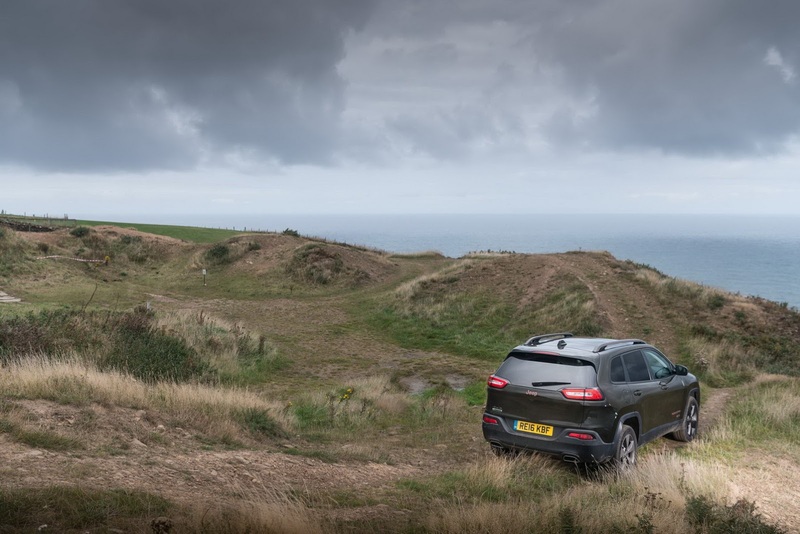 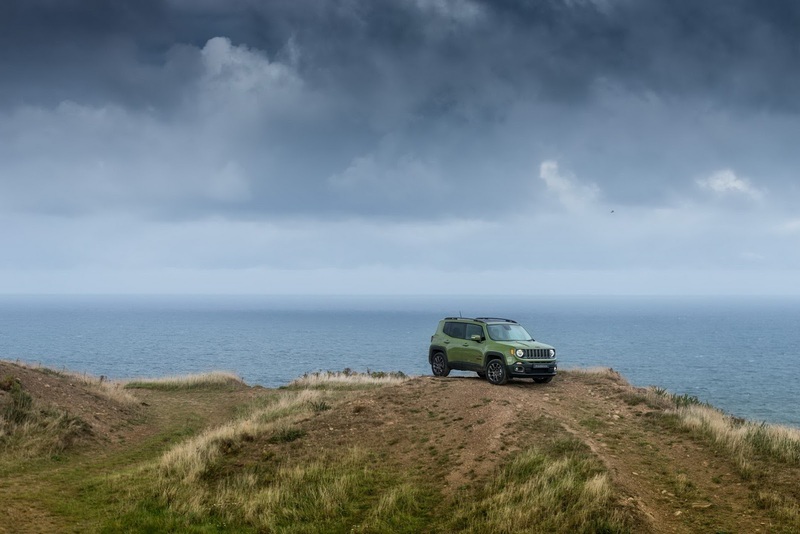 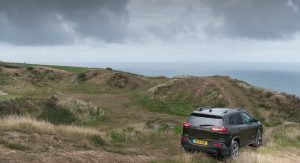 Jeep used one of their 75th Anniversary Grand Cherokee models in order to tow the three and a half tonne mobile showroom to the location across the rugged North York Moors. 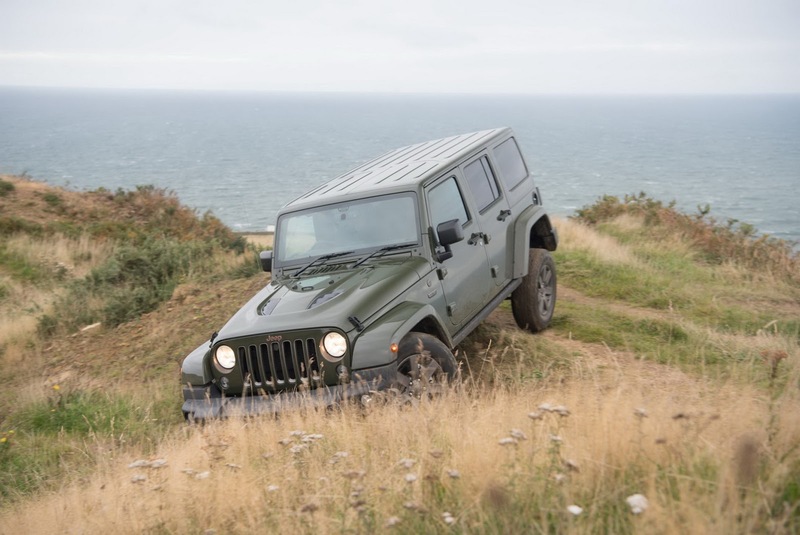 There, they also displayed the rest of their 75th Anniversary range as well as a famous Willys Jeep. 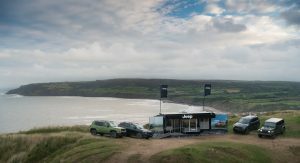 Even though Jeep didn’t expect to conduct any business with their mobile dealership, people walking by were welcomed inside where they could discover more about Jeep’s 4×4 credentials. 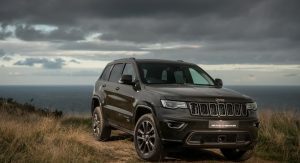 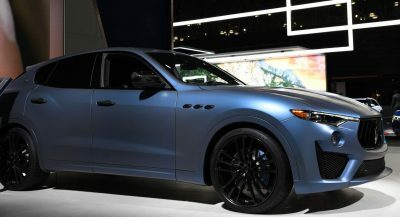 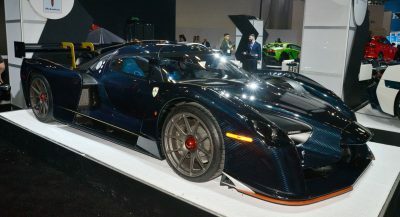 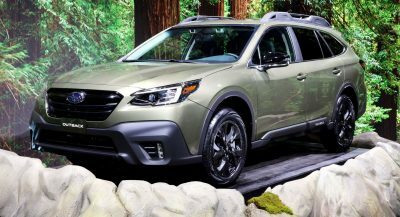 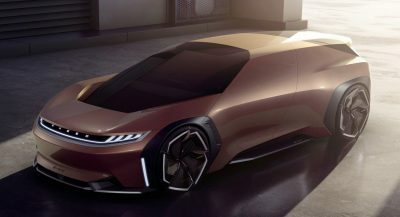 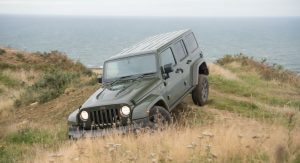 The automaker’s limited edition 75th Anniversary range includes the Grand Cherokee (125 units), Cherokee (125 units), Wrangler (85 units) and Renegade (400 units).